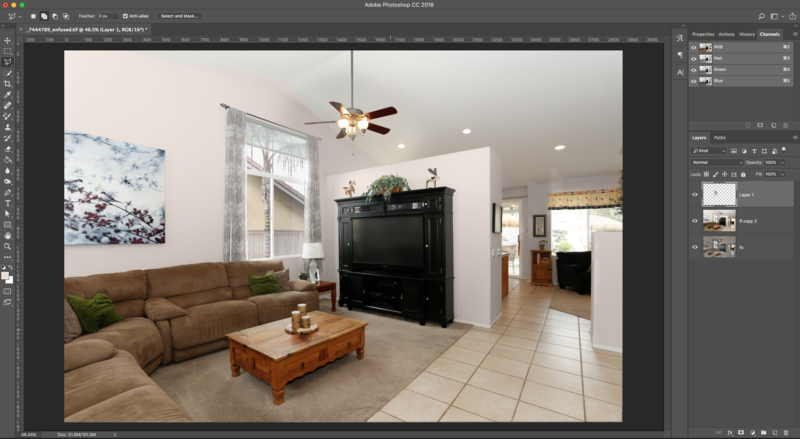 A good real estate photo is a sum of various techniques in photography and post processing. 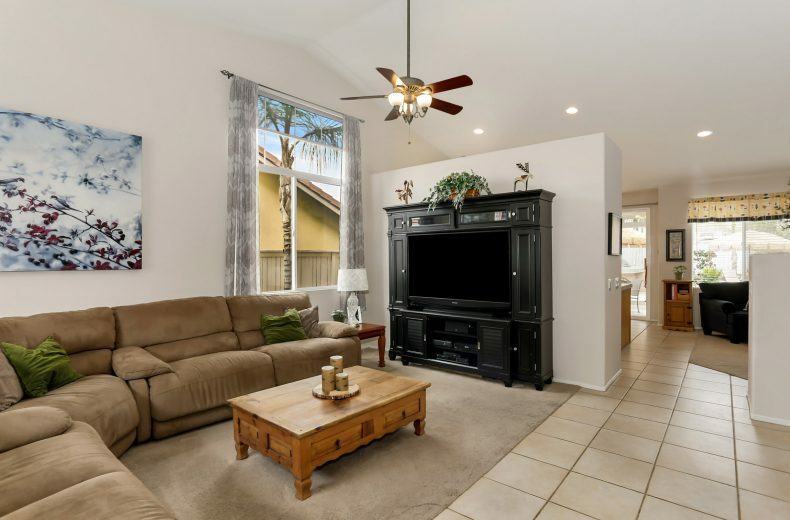 While a beautiful property will definitely help, its success depends on the agent and what happens in front & behind the photographer’s lenses. 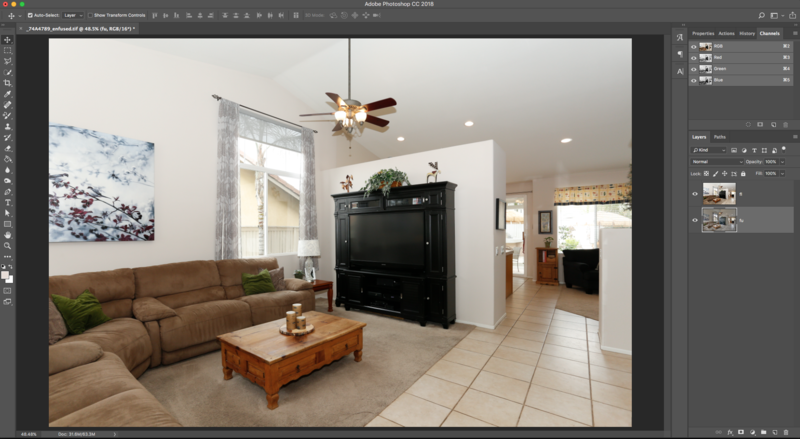 We have established the intricate processes every photo goes through to make it flawless, here we dish on 4 advance photo editing techniques to step up your career in real estate photography. When taking photos of a project, make sure to take an ample number to be able to make a composite. Composites are usually useful for interior shots, and what a professional photographer would do is to take varying flash shots of a room then blend it. 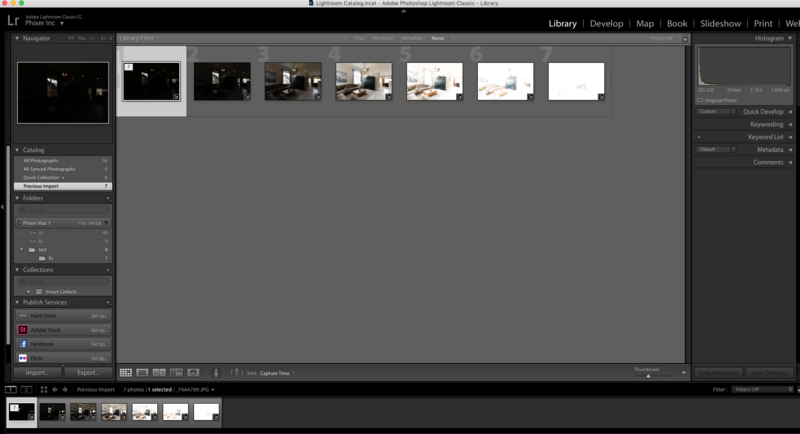 Adobe Lightroom is a great tool that can help in blending layers. However, if you want to the colors to be more precise, it’s best to blend flash layers and fuse layers in Photoshop. To start, open all your images and make sure to include both ambient and flash photos. Ensure that all layers or layer sets that you want to merge are visible, then merge. If you don’t want to look like an amateur, it’s important to keep your photos looking neat and sharp. Thus, a hard shadow is unacceptable and should be removed. You can reduce shadows in two steps; first, you layer masks and second make use of your brush tool. In fact, brush tool is your new best friend. Set brush to 0% Hardness & 100% Opacity. 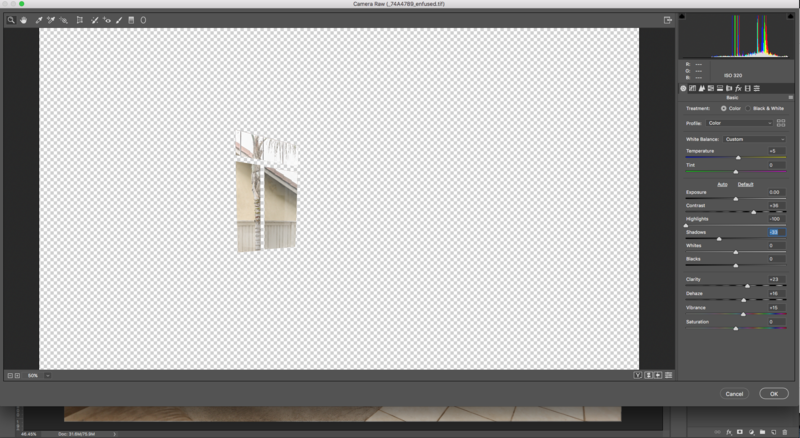 If you want more control, you can lower the opacity. After setting up your brush, smoothen out the shadows. Even with the best lighting possible, sometimes raw photos don’t have the best color. The worst thing really is to have a flat-looking photo, other than manipulating hues and saturation, it’s a great advantage if you know how to use the color replacement brush. This technique is also useful in balancing out colors as well as correct color of your photo. 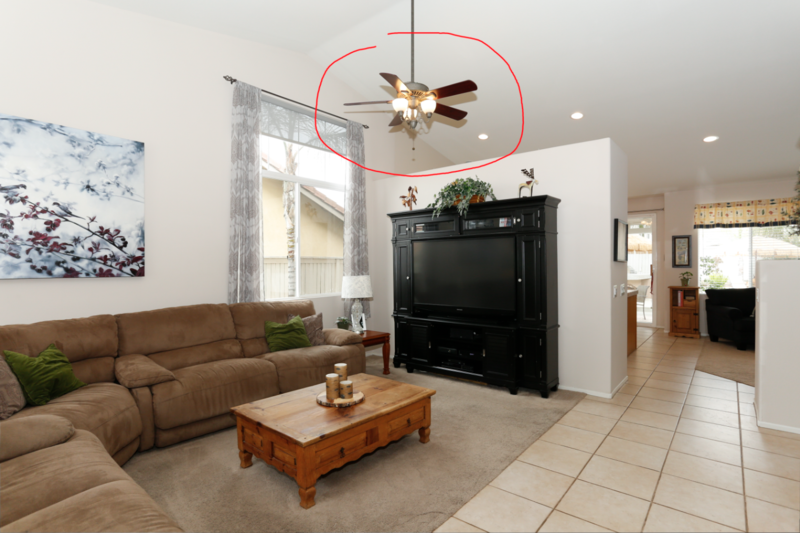 In the photo above, notice how the wall color is slightly different than the original, replacing the color will remove any imbalances caused by for example window reflections or glare. To select the color replacement tool, go to the regular brush tool, right click, then choose the color replacement tool from the fly-out menu. When choosing a replacement color, however, make sure to pick the nearest possible color from the original. 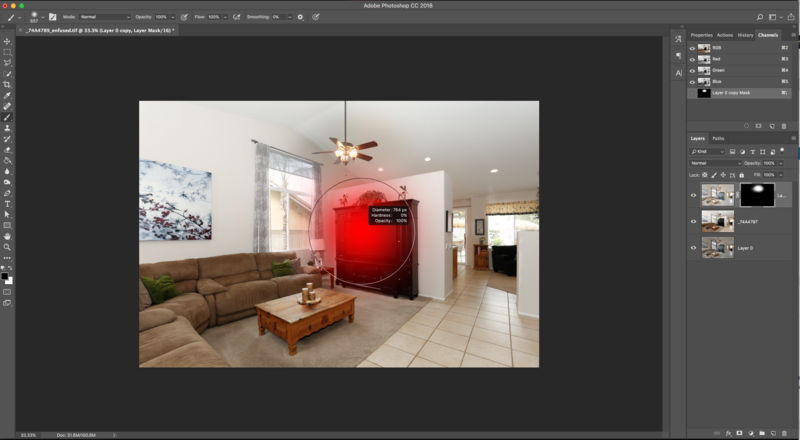 To get the most of your interior photo, it is important to check any exterior that can be seen from the inside. For example, in the photo above colors outside the window appear to be dull. To fix this, look for the lasso tool found in adobe photoshop and start cutting out the areas to be able to edit this specific area (see photo below) then adjust colors accordingly. There you have it! Photo editing really takes time and effort. 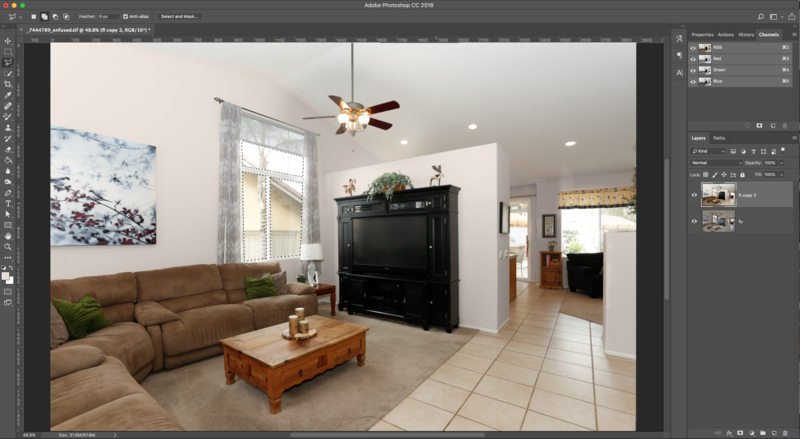 If you don’t have ample time to post process your real estate photos, there are companies that offer photo editing services with the most sophisticated tools you can think of. Check out our final photo after applying the 4 techniques mentioned above!